Pastor Michael and his wife Diane have been married for 28 years. They have three grown children and four beautiful granddaughters. 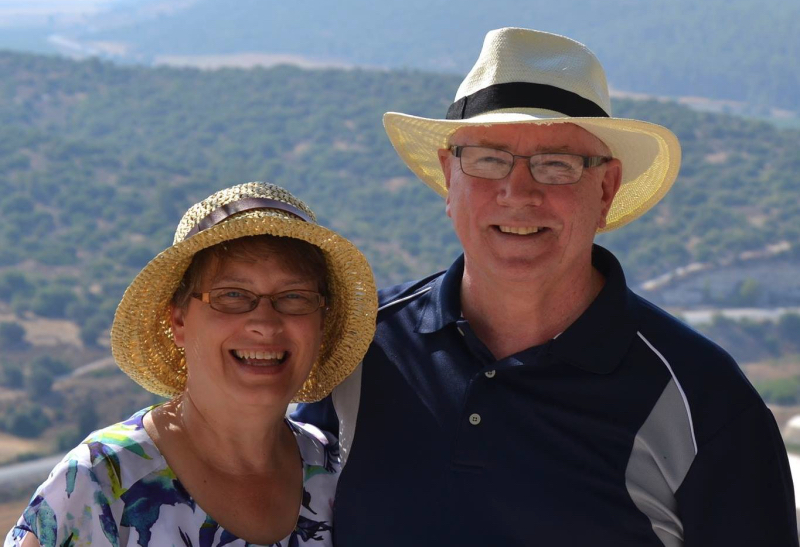 Pastor Michael and Diane are both graduates of Lancaster Bible College in PA. They have served the Lord together since 1983 in various capacities including Youth Ministry, Christian Education and Lead Pastor. Their desire is to serve God so that people will know Who God is, The Lord and Savior Jesus Christ and that in knowing Jesus Christ would experience life in the most exuberant and bountiful way possible. Pastor Michael accepted a call to serve as Pastor of First Baptist on July 31, 2011.